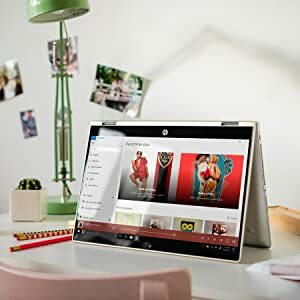 Buy HP Pavilion x360 Intel Core i3 8th Gen 14-inch Touchscreen 2-in-1 FHD Thin and Light Laptop (4GB/1TB+8GB SSHD/Windows 10 Home/MS Office/Natural Silver/1.59 kg), cd0077TU @ 11% Discount. A smooth metal finish gives this laptop a sharp, polished look. The durable 360 degree hinge with up to 7,000, 360 degree rotations and upto 25,000 openings and closings. With up to 11 hours of battery life, take on your day without worrying about recharging. With just 19.7 mm thin and 1.59 kg light, your laptop can easily go wherever you go. The built-in 3 cell polymer battery delivers a huge boost to your battery life with a quick charge so that you are always working on-the-go. Transfer data at high speeds to or from your external storage with this USB-C port. And it’s reversible, so you never have to worry about plugging in upside down. 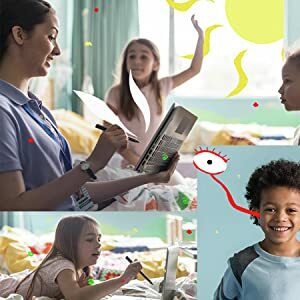 Be free to create, connect and share in more ways with the new Pavilion x360. 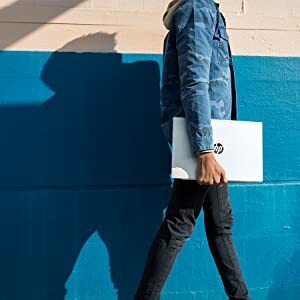 With the latest technology and an ultra thin and light design, this powerful PC is the one device for everything you’re into. 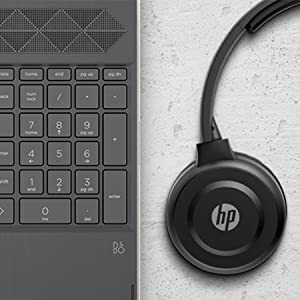 A durable 360-degree geared hinge gets you in the perfect position to work, write, watch and play. 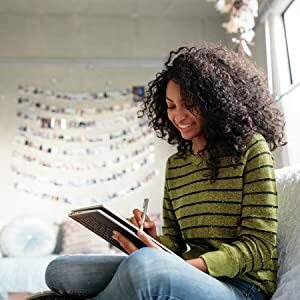 Easily convert to tablet for notetaking and drawing that feels as natural as pen on paper. All your activities become easier and faster than before with the latest processor and advanced graphics. 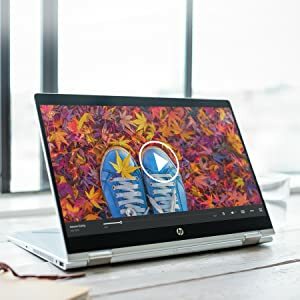 Watch videos, edit photos and connect to family and friends with all the power you need to get things done. With dual HP speakers, HP audio boost and custom tuning by the experts at B and O Play, you can experience rich, authentic audio. Let the sound move you. 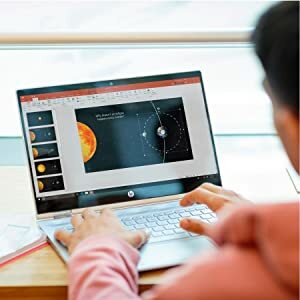 Best Cheap Deals For HP Laptops, Grab Cheap HP Pavilion x360 Intel Core i3 8th Gen 14-inch Touchscreen 2-in-1 FHD Thin and Light Laptop (4GB/1TB+8GB SSHD/Windows 10 Home/MS Office/Natural Silver/1.59 kg), cd0077TU Online.